One of the main advantages of joining the program is having connections with great mentors, entrepreneurs, investors etc. 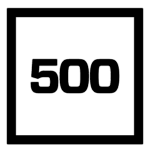 The 50K Ventures claims to be India’s first Go-To-Market accelerator. Four-month programme to help startups with their go-to-market strategy and execution, business development, and enterprise customer engagement. 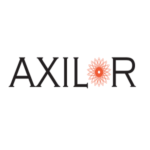 Founded by entrepreneurs, Axilor supports early-stage startups. Axilor supports entrepreneurs in the first 24 months to move from idea to scale. 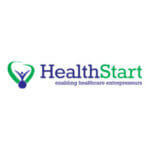 HealthStart accelerator gives a unique opportunity to early-stage healthcare entrepreneurs to get funding, mentoring & access to the global network. A 16-week program aiming to discover and learning technologies that can facilitate the effective authoring, design, and delivery of learning assets. 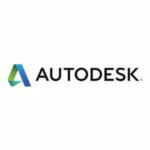 Autodesk is an American multinational software corporation.They support developing solutions to cleantech, social or environmental challenges an accelerator for early-stage hardware startups. 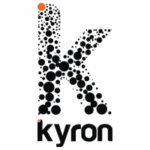 Kyron is a next-generation global accelerator for early-stage technology startups. 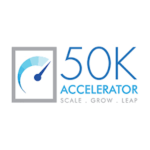 Accelerator for early-stage hardware startups. Kyron has a rolling program and accepts applications throughout the year for its summer, monsoon and winter batches. 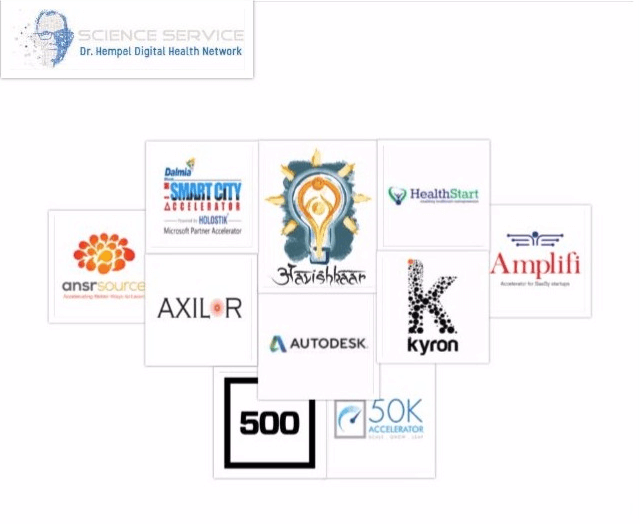 Avishkar is an accelerator launched by IIIT Hyderabad in partnership with 50K Ventures, T-Hub, and Co-creation Consulting. 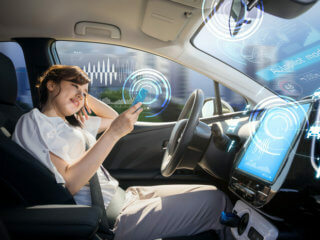 Enables a supportive atmosphere for startups working in areas of deep tech. 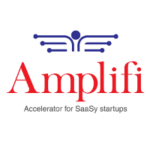 Amplifi Asia is considered as the only B2B SaaS accelerator in the country with the three-month-long program. 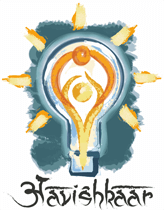 The initiative aims to prepare each startup with a focused business pitch and a working or refined prototype. 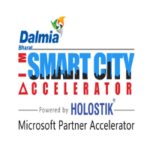 The Smart city accelerator is a partnership association of DLabs at the Indian School of Business and Ashoka University. The accelerator aims to identify, invest in, and support the best startups focussed on making cities a better place. 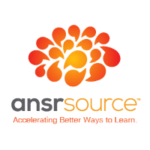 Anscelerator stands for Ansrsource Learning Accelerator. A 16-week program aiming to discover and learning technologies that can facilitate the effective authoring, design, and delivery of learning assets. 16 Key contacts to help raise venture capital for your startup in IndiaMedical profession's digital transformation is here | Are we ready?